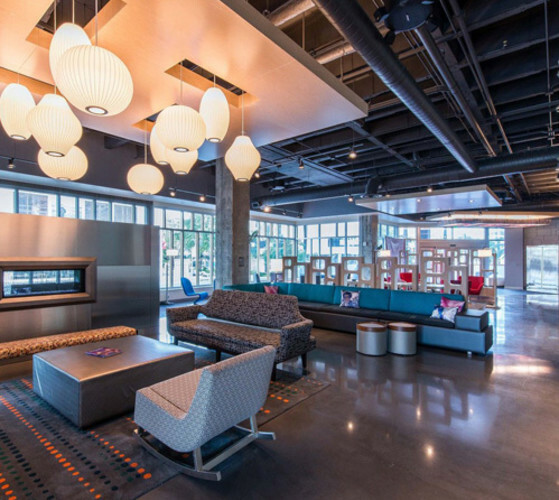 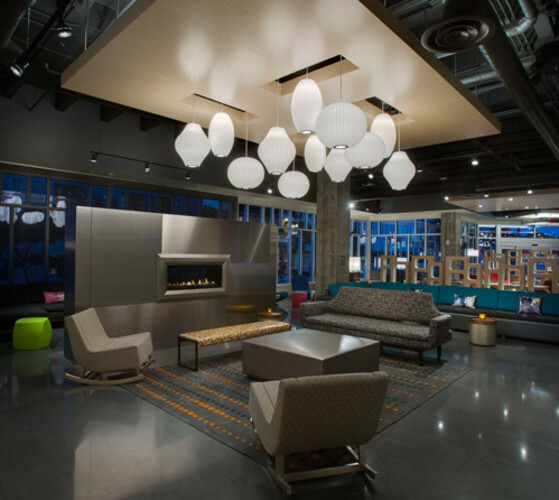 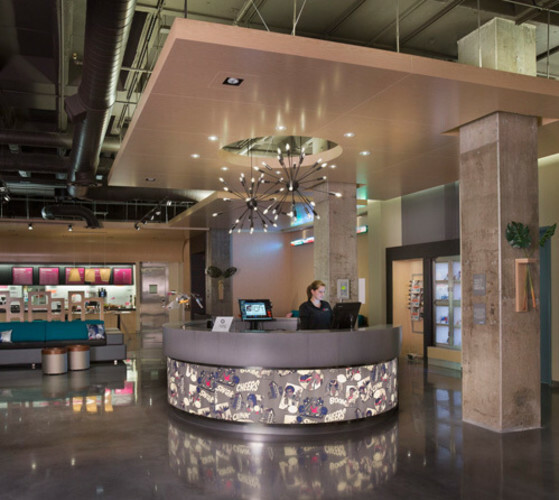 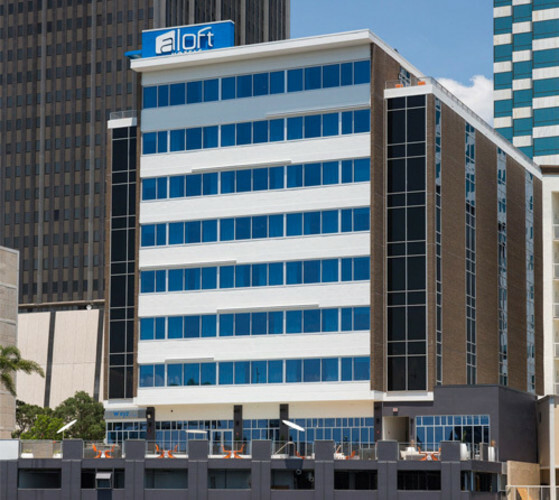 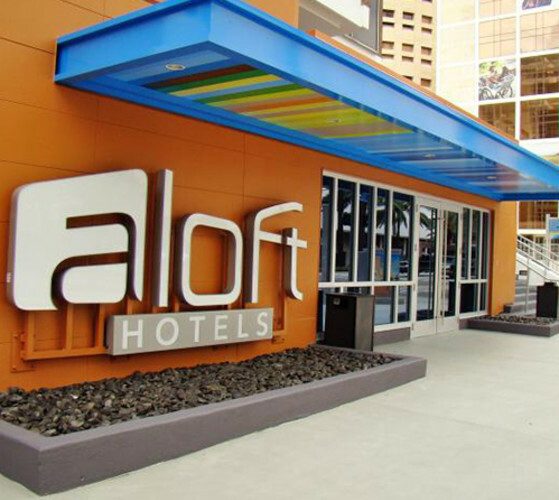 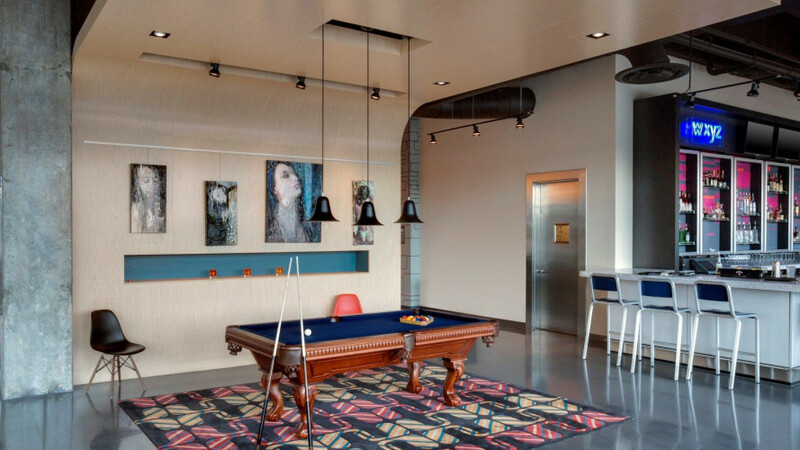 Celebrate your style at Aloft Tampa Downtown, a hip new hotel that’s steps from museums, parks, restaurants, nightlife, sports, and shopping. 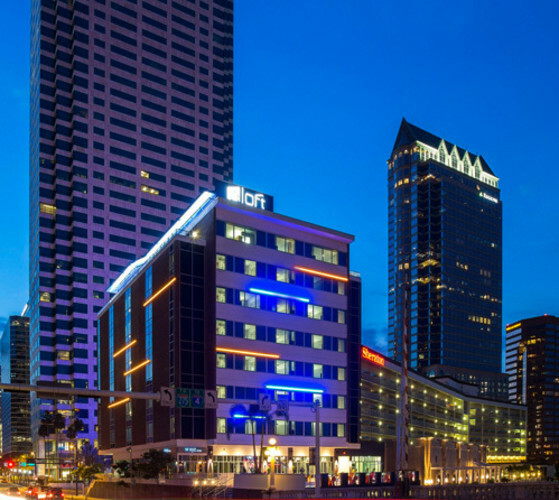 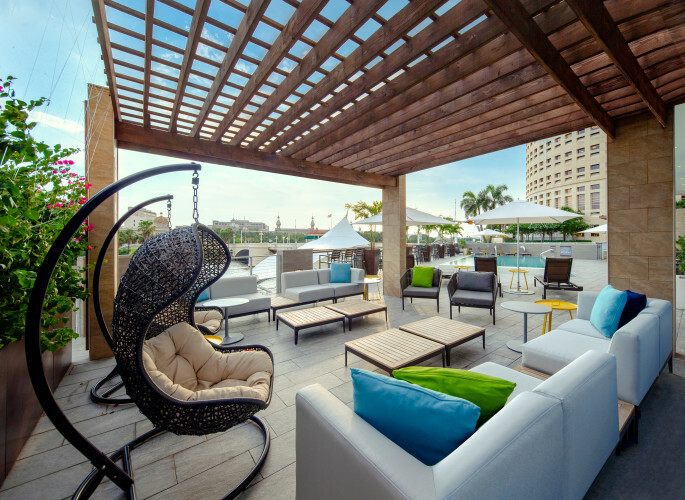 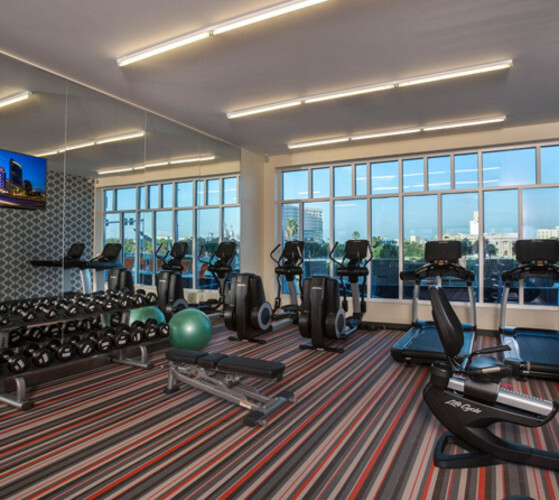 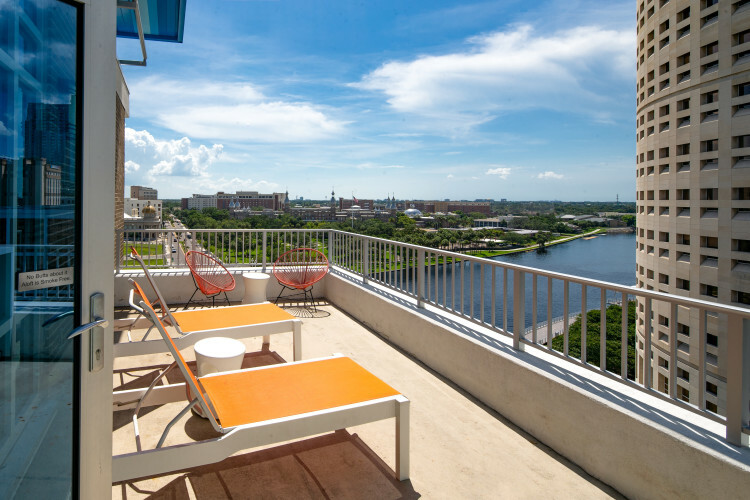 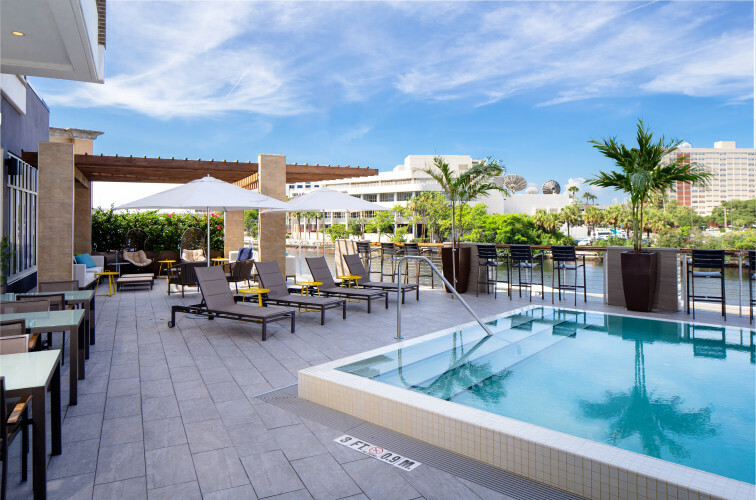 We offer easy-breezy access to the Riverwalk, the Tampa Convention Center, and the Amalie Arena. 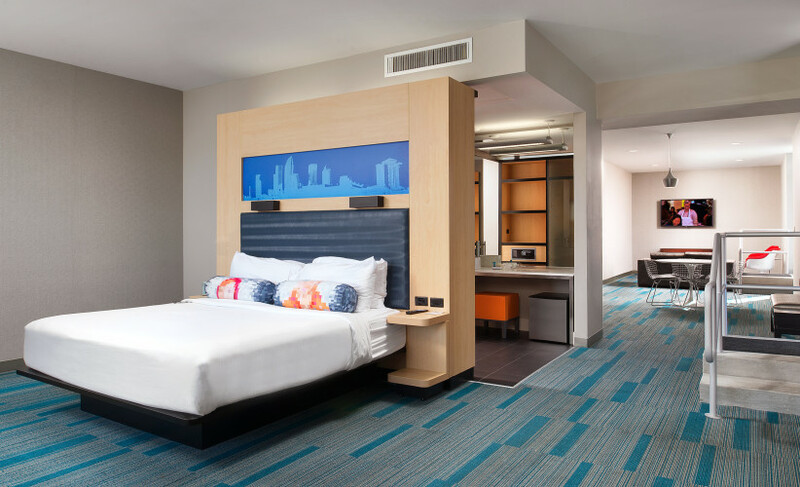 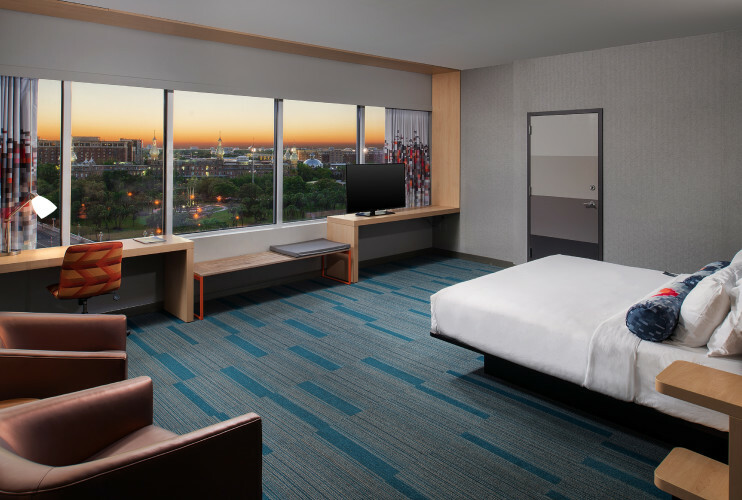 Breeze into one of our Aloft rooms, featuring our ultra-comfortable signature bed, walk-in shower, custom amenities by Bliss® Spa, and more. 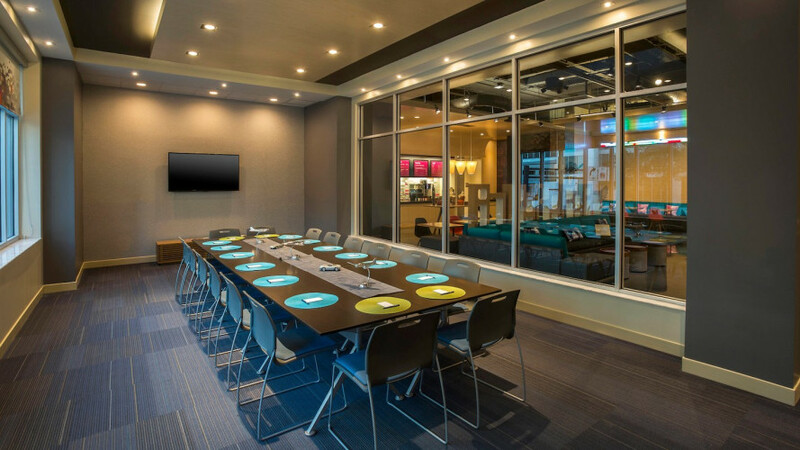 Our plug & play connectivity station charges all your electronics and links to the 42” LCD TV to maximize work and play. 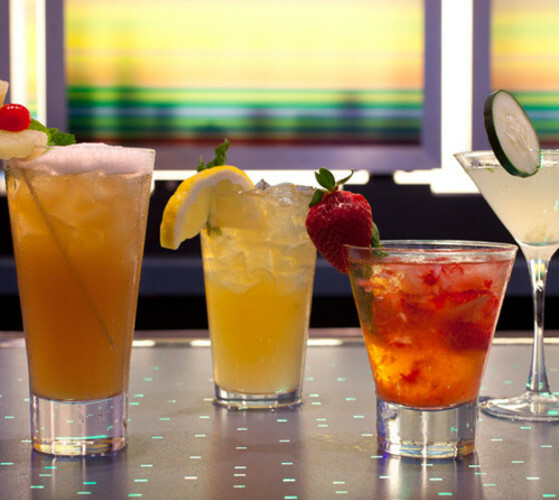 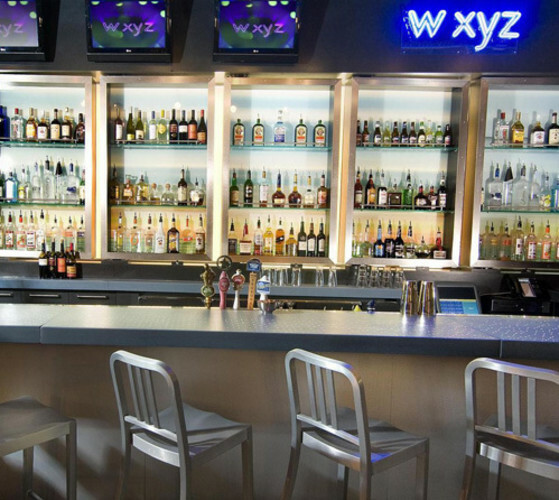 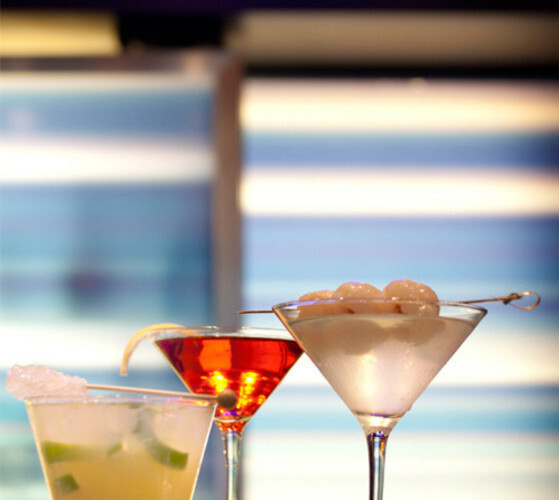 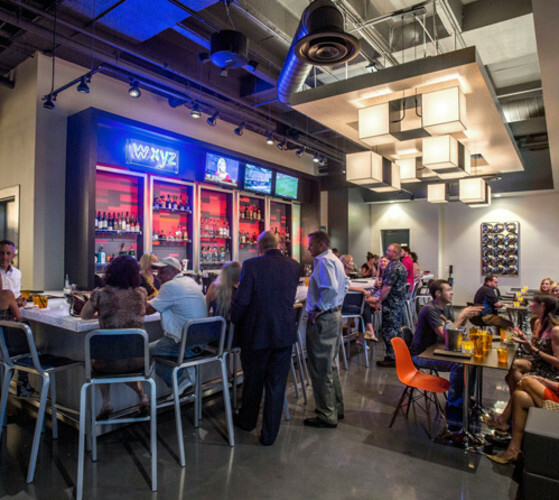 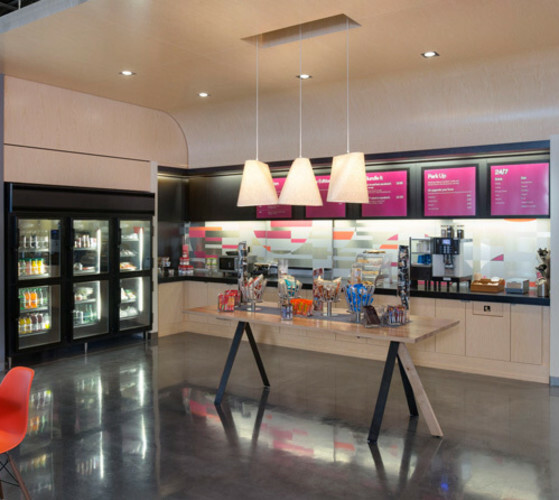 Meet & mingle with friends at our w xyz(SM) bar, grab a sweet, savory, or healthy snack from re:fuel by Aloft(SM), our 24/7 pantry, or play in our re:mix(SM) lounge. 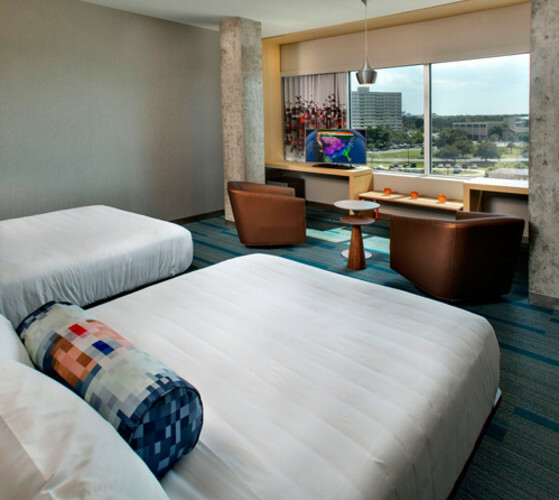 Plus, you can always stay connected with free hotel-wide wired and wireless High Speed Internet Access!